A couple of months ago I purchased the Samsung Galaxy Note Edge. I could have upgraded in the Spring of last year, but I wanted to wait for the Note. I liked my Samsung S4 enough to wait, but I was ready for something bigger and more badass. Over the summer, I heard rumors of a “Note Edge” that had a curved side panel which I thought looked sleek. More importantly, the idea of holding more quick access apps appealed to me. 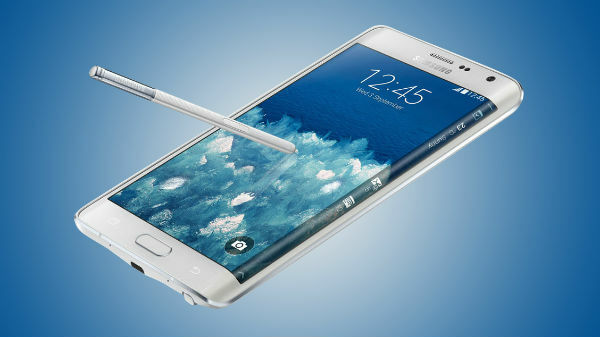 In September, Samsung announced the limited edition Note Edge would be available shortly after the Note goes on sale. So I waited patiently and finally in November was able to purchase this bad boy. I am not going to get into the hardware specs and what not, but it is basically the Note, but with a curved side panel. I have dropped the phone a couple of times, and it hasn’t cracked at all. There is a lip over that protrudes out further than the panel, which keeps it protected. The coolest part about the side panel display is that you can have it show as a clock when the screen is off. This means you can use it on your nightstand as your clock. Additionally, there are a few different panels you can scroll through that tell you things like your data usage, sports scores, etc. I will say though, you are going to need big hands for this phone to feel comfortable. Oh, and of course the occasional phone call. 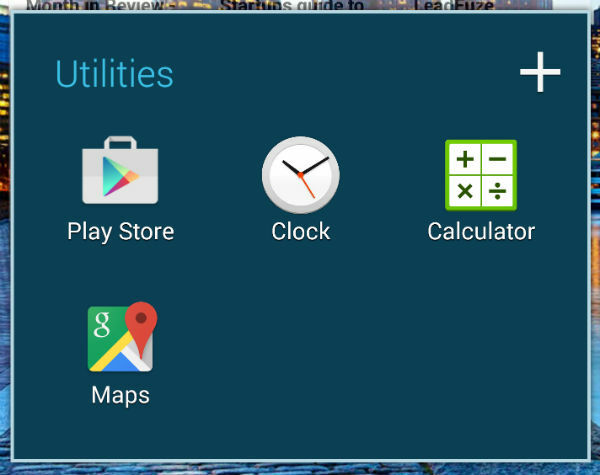 I had an iPhone for years, but what makes the Android platform great in my opinion are the widgets. I use the weather widget across the top of my phone. It is harder to reach, but that’s why it’s at the top because I just need to see it, not go further into it. 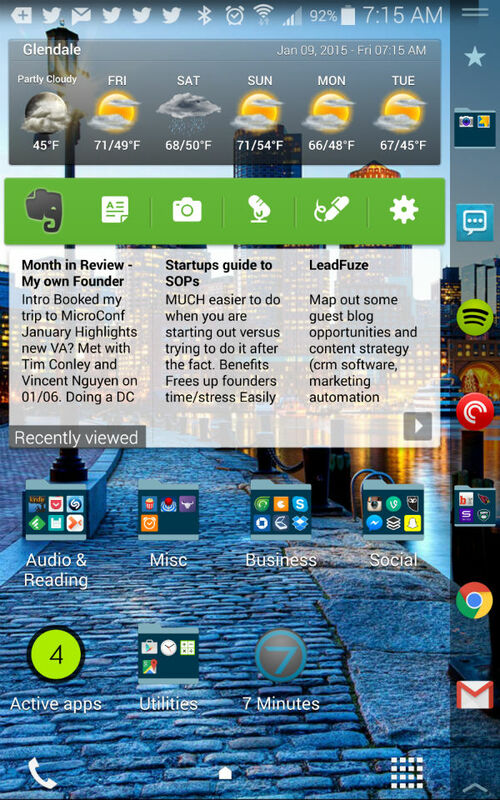 My primary widget is Evernote. You’ll see my most commonly accessed note is on the left, which is where I document things I’m working on for my monthly ‘Month in Review’ post. The second note is for a bigger blog post on standard operating procedures for startups which I’m hoping to have complete next week or the following. It isn’t always just blog post ideas though. You’ll see the last one is for LeadFuze and that’s where I make note of anything that comes to mind for content, partnerships, etc. What I love about the Evernote widget is I can just click that specific note and be taken straight to it. I don’t have to open the app, browse my notebooks, and then select it. If I can shave 2 to 3 seconds here and there, I try and do it. This is also why I have everything on my homescreen. 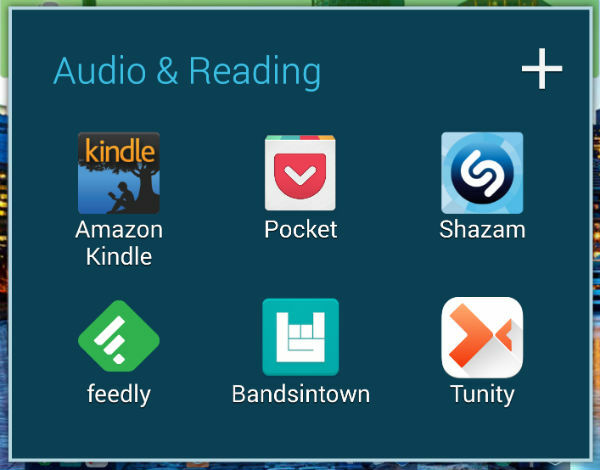 These are the apps inside my audio and reading folder. I used to check Feedly multiple times per day and had nearly 100 RSS subscriptions. I have since scaled that back considerably (to about 15) and I’ll usually check it every couple of days. When checking it, I usually just mark things for later and then read through everything on Saturdays. Amazon Kindle – since the screen size is so large, I can read pretty effectively. I have a Kindle as well, but I find myself just reading on my phone more and more. Pocket – This is almost a bookmark tool for me, the really key articles I want to be able to refer back to later is what I store here. Shazam – Sometimes you just need to know what a song is. Bandsintown – I like to listen to music (rock/punk/alternative) and this app sends me push notifications when some of the bands I listen to are coming to town. Tunity – I just came across this app on ProductHunt. If you are in a bar (or gym) and there are TV’s on, but you can’t hear the sound, you can just take a picture of the TV and it finds the channel and plays that audio through your phone. Pretty amazing little app. Flixster – really helpful to check movie times at several different nearby theaters. AroundMe – Finds the nearest restaurants, gas stations, banks, etc. HabitBull – I talked about this in my 2015 goals post, but this sends me push notifications every morning to make sure I take my vitamins, work out, and (this is a new one) that I write 750 words every day. It then tracks your progress. 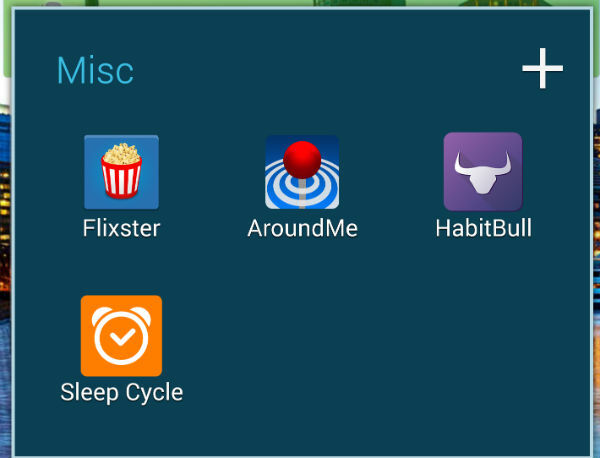 Sleep Cycle – I just purchased this one last night after reading Pat Flynn’s great review. However, this doesn’t work so well when you have a significant other as their movements are also being picked up. We have a king size mattress as well. This will make the readings inaccurate and pointless. I would love to figure this out though. We may even do two separate mattresses. FreshDesk – This is my helpdesk platform for Workado. Whenever tickets come in, I get push notifications so that I can respond as quickly as possible. Zopim – This is the livechat app I’m using on the front end of the Workado website which allows me to respond to incoming chat requests from my phone. Skype – I work with lots of contractors and my team at my agency works remote so Skype is our communication tool. Chase – Best business banking in the game. TinyScan – Handy little app that lets me make PDF’s from photos I take. It is amazing how often you need to send something to your accountant or payroll person that comes from the state or the IRS or something. Dropbox – Quick access to files, though I don’t really use this a whole lot on my phone. Handy nonetheless. Stripe – I receive push notifications when payments process (both Workado and LeadFuze are using Stripe). I also have access to the account to check reports and what not. 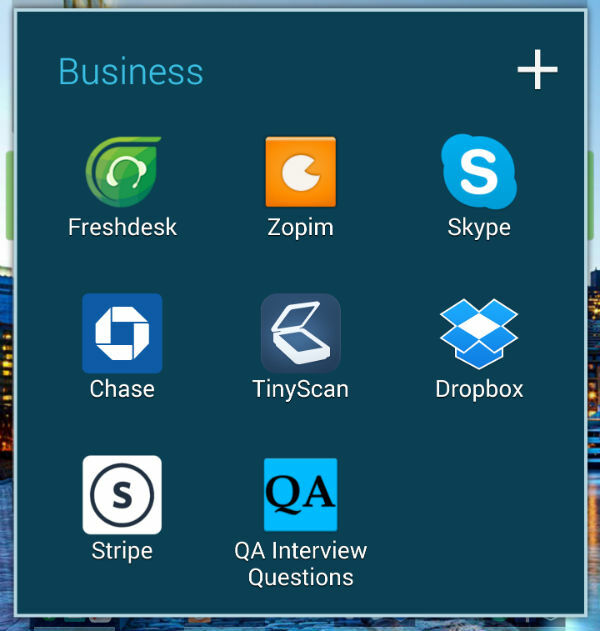 QA Interview Questions – This was an app I recently downloaded to help me figure out a quality assurance process for Workado. I didn’t have experience with SaaS based QA, so this was helpful. I decided to not hire anyone for this just let, as I figured out a more streamlined process for myself, but I’m sure I’ll be coming back to this later when I’m ready to hire someone for QA. I’m not going to go into detail about these, as most of you know them. I primarily just use the Messenger app, Facebook, and Twitter on my phone. You’ll notice they are in the bottom left of the folder for quick access with my thumb. One thing I will say is the Twitter app lets you tag certain people you follow so you get push notifications on your phone whenever they post. I just recently came across this, but what a great way to get on the radar of influencers. I am able to favorite/retweet/reply to things immediately which helps me get on their radar. Nothing too special here. This is just kind of a random folder. I use the Clock app the most of these, with Google Maps being a close second. The clock app is just simple and lets me set various alarms (different daily schedules, picking up my son from school, etc). I suppose this is my version of fun. Bleacher Report – I read this every day. 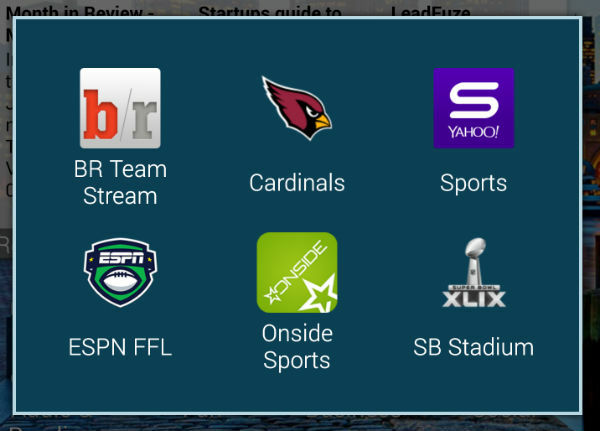 I have different streams set up for each of my teams as well as broader news (NFL, NFL Draft, MLB Trade Rumors, etc). Arizona Cardinals – I rarely go to the website, the app is well done and I get my Cardinals news straight from here every day. Yahoo Sports – I check this every day for scores and stats. ESPN FFL – This is my fantasy football app, but now that football is over I’ll probably move the Yahoo Sports app in this spot for quick thumb access. Onside Sports – Fun little betting app where you wager 1 to 5 stars on a game. I use it for insights if I am going to end up betting real money on a game or not. SB Stadium – This app I had early access to as an Arizona Cardinals season ticket holder since the Super Bowl is here this year. Probably not going to be on my phone after the Super Bowl. I have a handful of key apps that I don’t put in folders as I may use them every day or multiple times per day. 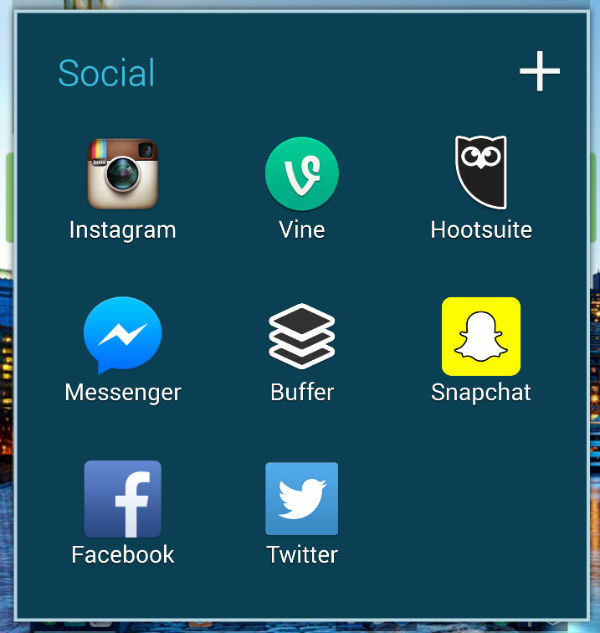 Active Apps – Lets me quickly close apps that might be using up the battery or taking up ram. 7 Minutes – This is my daily workout app that I started at the beginning of the year. Handscent – This is what I use for text messaging. Very cool app. I use the iPhone emoji extension since my wife likes her iPhone 6. It also has several cool features, one of which is the ability to stop sending a text message and edit it if you see a typo. Spotify – I haven’t bought a cd in two years because of my $9.99/mo subscription to Spotify. I can play any song, anywhere. A million times better than Pandora for that very reason. Pandora you can only select a genre or artist to list to music similar to that artist. Every few songs you might actually hear a song by that artist. With Spotify I can listen to an entire CD by an artist if I want, or I can choose to go the “radio” route which is basically Pandora’s functionality. Pocket Casts – this is my podcast player of choice. Very clean and easy to use. Chrome – Much better than Safari for web browsing. Gmail – I have 8 or 9 different email addresses that all filter through my main account. Visual Voicemail – iPhone has this by default, but you need an app to accomplish this with Android. It lets you see your voicemails (versus call in, input your code, etc). You don’t actually see this app on my homescreen picture above because it is below the Gmail app in the side panel. You can scroll up and down on the side panel to add more apps, but this is the only one out of view. Any apps you think I should check out? Let me know in the comments! Try greader pro, is better than feedly as you can configure it to auto download to your phone and read it without Internet. Beyond pod is good for podcast listening. It can auto download podcast. Joseph Ho recently posted…Are You Spending Your Time With The Right People?